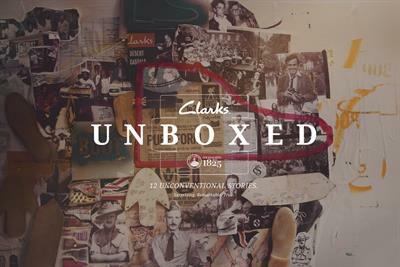 Bartle Bogle Hegarty has won the global advertising account for the shoe brand Clarks. 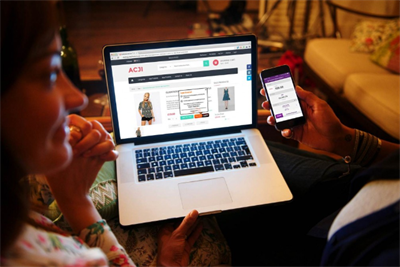 Clarks International, the shoe manufacturer, has put its international advertising business up for pitch. 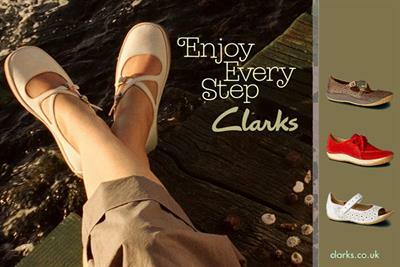 Clarks International, the footwear retailer, is looking for an agency to oversee a chunk of its advertising business. 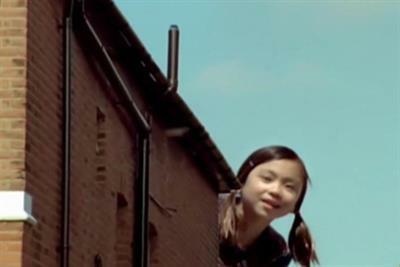 LONDON - MPG International has won the global media planning and buying account for Clarks.